META = MASTERING EVOLUTION, TECHNIQUE, & AWARENESS. 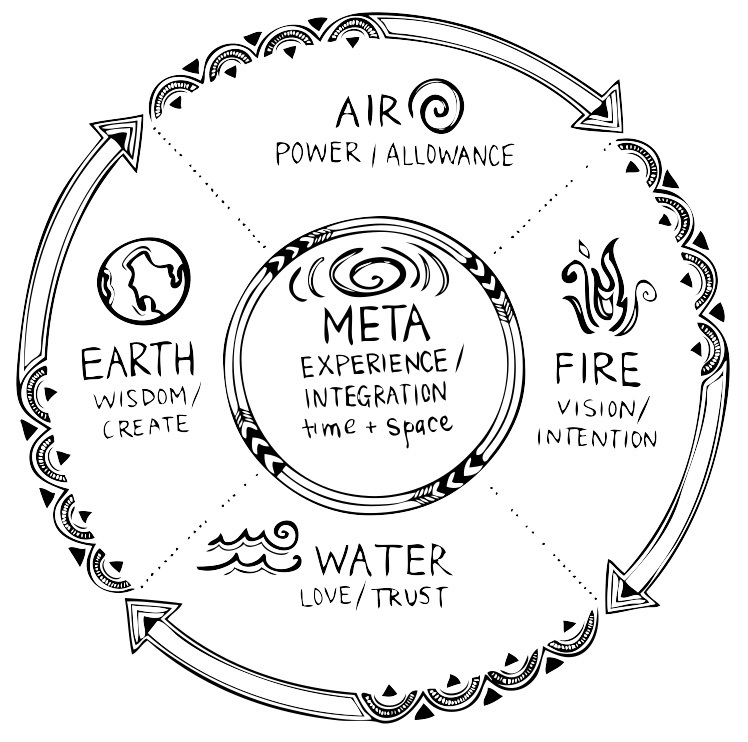 The Meta Method is a meditation, movement and writing practice in conjunction with the natural elements; fire, water, earth and air. 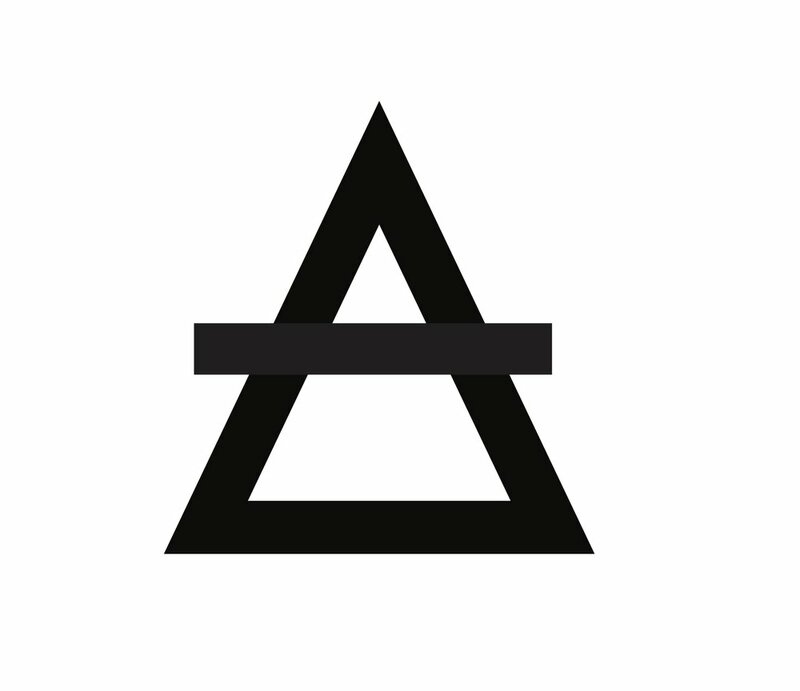 Above all, META is an ethos. By harnessing the tools represented within each element, its natural design is to awaken ones fullest potential, in connection, and access an all encompassing awareness, a META state. The META Method serves as a framework to give power tools to find what works for you...naturally. This practice combines nature with movement to stimulate the body and quiet the mind. The Method supports a healthy lifestyle that supports brain function, reduces stress levels and vitalizes the entire body function to support a healthy, joyful and connected way of life. Learn how meta method can empower you! "It’s a toolbox for you to know how to access yourself." META Method is used to empower team dynamics, community collaboration, and individual training for mind, body and spirit.